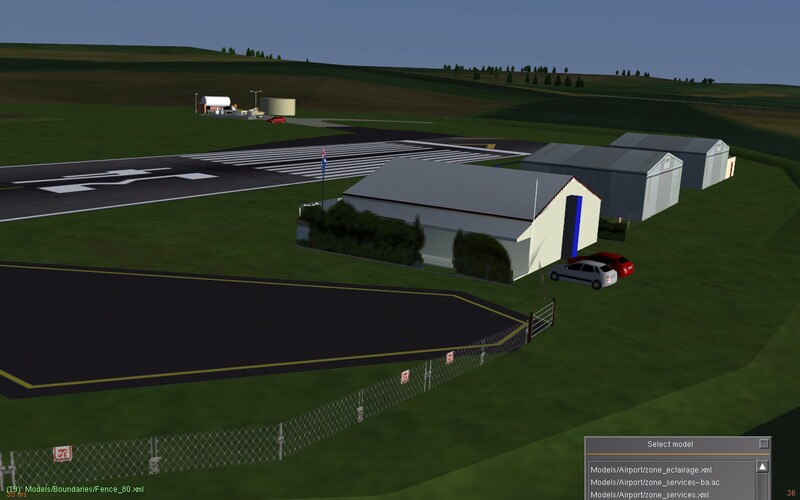 FlightGear forum • View topic - STUNT Challenge (finished): Towing & Short Runways! First of all, congratulations to Sealbhach for winning last week's Stunt Challenge. Raphat and I have been working on a towing movie which is on YouTube now, and we thought it would be cool to get a stunt challenge around this as well! So: get yourself a glider, get yourself on multiplayer and get yourself towed! Submit your screenshots and videos before Friday the 15th of July. By submitting videos or screenshots you allow me to use them in next week's video for a few seconds (I hate saying this all the time, but it has to: rights and stuff). Last edited by Oscar on Fri Sep 23, 2011 4:39 pm, edited 1 time in total. Sealbhach wrote in Fri Jul 08, 2011 2:34 pm: It's difficult to tell from the video if you touched the wheels down on the runway or not. 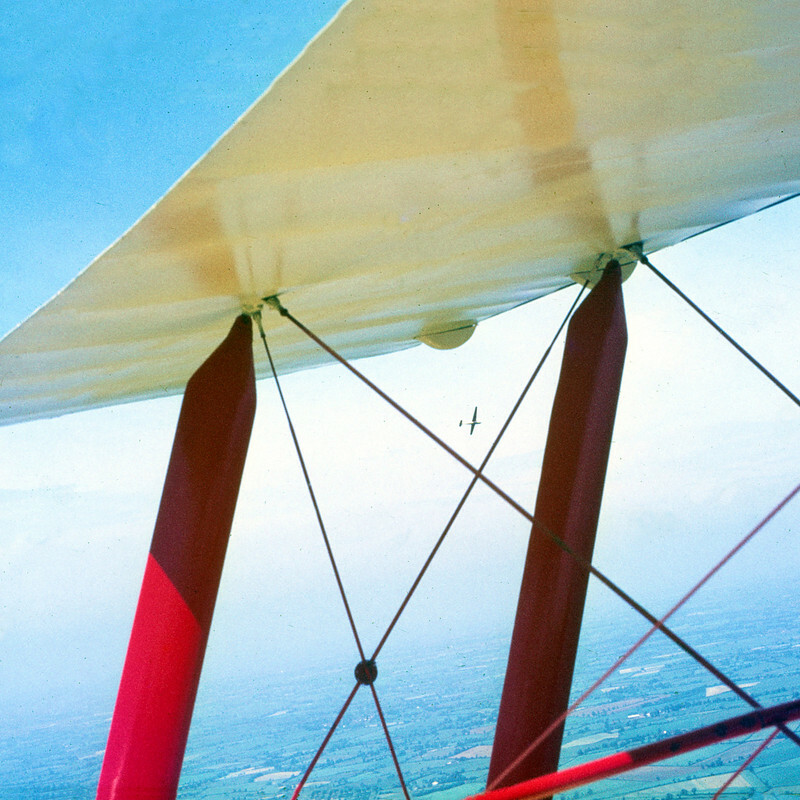 Still, some good flying there, in the circumstances. Sorry. The video becomes a bit long, so I didn't want add any more scenes. So here's another view, which hopefully shows what you are asking for. The tail didn't match the runway, but in these conditions I was glad to prevent the bird from being blown away. By the way: your landing was also quite amazing! YAY! I won! Careful video editing can make any landing appear about 500% better than it really was. mmm... so you are in the glider not the the tow? Since no one submitted any towing video or screenshot this week, I'm changing stuff a bit: the towing challenge won't be closed yet. Submit your entries for the towing challenge AND for the short runway landings before August the 5th!! So plenty of time for two challenges. By submitting videos or screenshots you allow me to use them for a few seconds on a future Stunt Friday video. Re: STUNT Challenge: Towing & Short Runways! We already did that, but i wasnt towing, remember, when the tow broke, we tried to land! Well, Naru, i dont have any of proof, i did have some, but i cant find them. sorry guys, shall we do it again naru? that is incread, whoever can do that will win! A little video of a landing on the rooftop at Alcatraz. OK it's not really a runway but it's a very short flat space. It's quite tricky to land on the roof because the approach is visually deceptive and if you slow down too much you hit the side of the building. I had to kill the throttle while still in the air then slam on the brakes after I fell onto the roof. By the by, I wanted to use the tower placement script to get some nicer views but it doesn't seem to be working any more in git. Anyone else notice that? @Sealbhach: If it wasn't for the CASA vs. Twotter video Bob(?) posted I would think the FDM was way unrealistic. The Twotters seem to behave exactly the same way. Hats of to the aircraft developer(s)! mmm... I haven't submitted anything for a while so here it is! taxing... Sorry i only have snapshots is it OK though? Trying to make it better, not working. Not sure which on is better, so its up to you guys for that! That's a pro simulator landing!